Usually we prepare Panakm juice for Rama Navami. 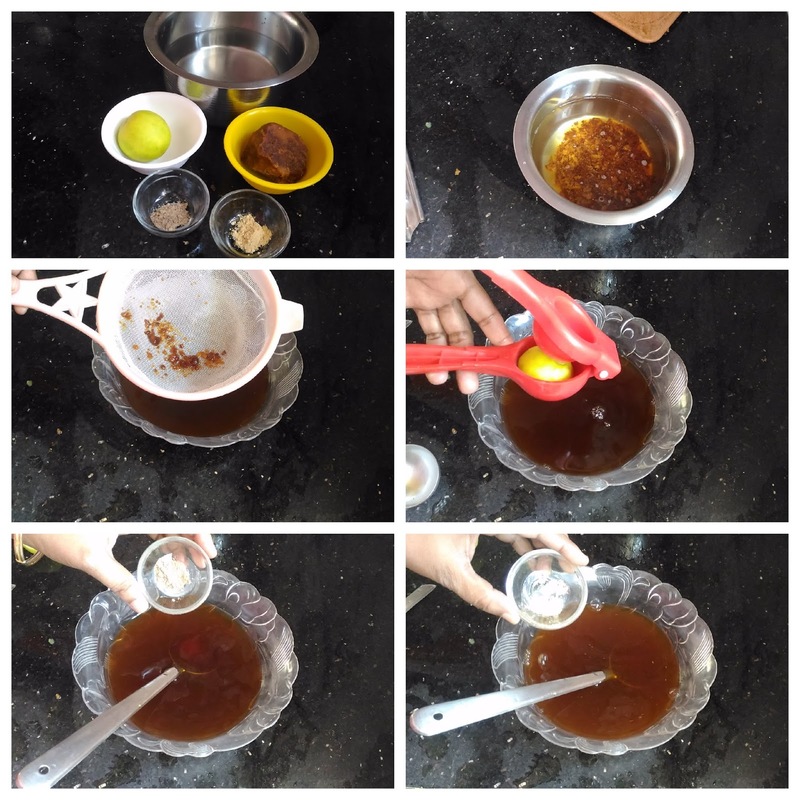 Even though it is lemon juice with jaggery, it is surprising that we don’t prepare it on normal occasions. 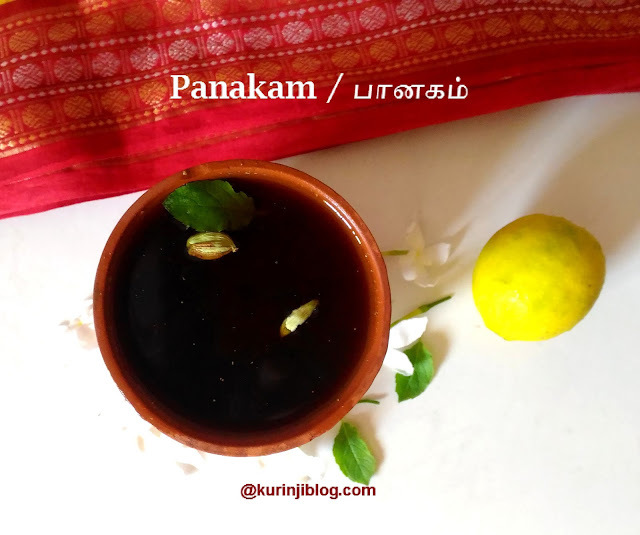 My suggestion is that you should make this drink as a regular from this summer as it has dry ginger powder for spiciness and makes panakm as very refreshing drink. 1. Powder or grate the jaggery using the grater. 2. Mix this grated jaggery with water and mix them well till the jaggery dissolves completely. 3. Strain the above jaggery juice using the strainer. 4. 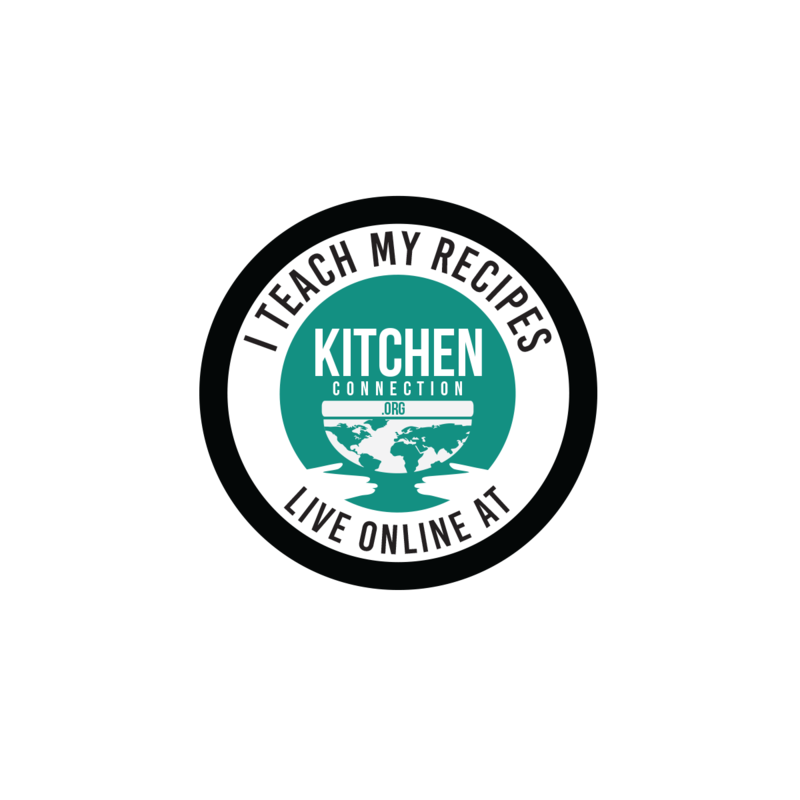 Now add the dry ginger powder, cardamom powder and lemon juice with the jaggery juice. Mix them well. 5. Serve as it is or chill and serve. Before serve sprinkle the basil leaves over the top of the juice. 2. Color of the panakm depends on the color of the jaggery.